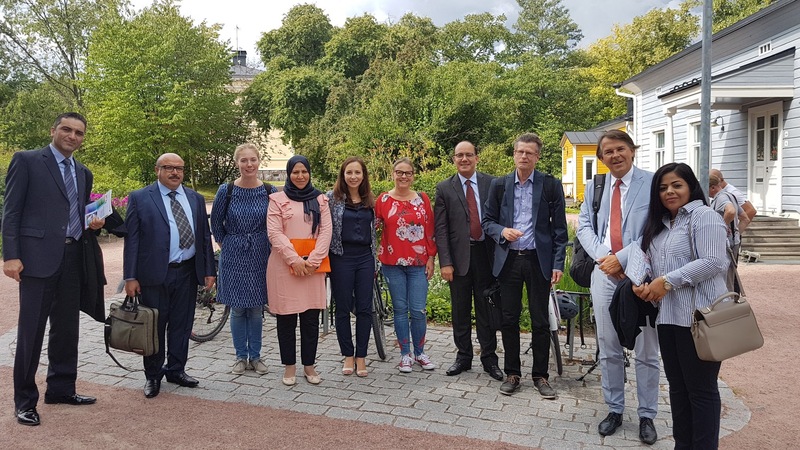 The Tunisian Ministry of Women, Family and Children partnered with Fun Academy to provide equitable and high-quality early childhood education and care (ECEC) in Tunisia. The World Bank and UNICEF are providing the international and technical support for this initiative. 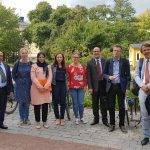 The delegation visited University of Helsinki in August to seek possibilities for early childhood development (ECD) and protection. The Orientation Project provides excellent auditing tools to observe how lessons, activities and routines within an early years setup are correlated with ECD outcomes. This entry was posted in Development tasks, Funding, Quality evaluation, Research by reunamo. Bookmark the permalink.